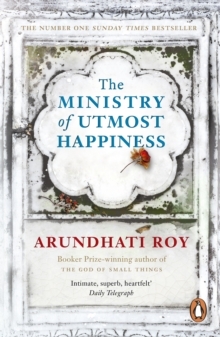 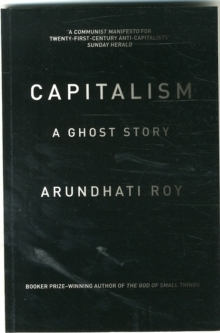 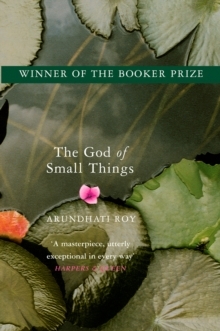 In Capitalism: A Ghost Story, best-selling writer Arundhati Roy examines the dark side of Indian democracy--a nation of 1.2 billion, where the country's 100 richest people own assets worth one quarter of India's gross domestic product. 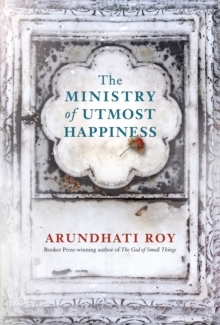 It is the story of how the largest democracy in the world, with over 800 million voting in the last election, answers to the demands of globalized capitalism, subjecting millions of people to inequality and exploitation. 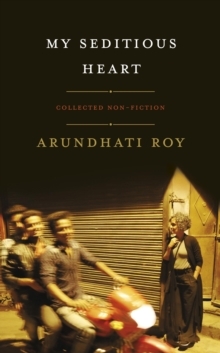 Roy shows how the mega-corporations, modern robber barons plundering India's natural resources, use brute force, as well as a wide range of NGOs and foundations, to sway government and policy making in India.